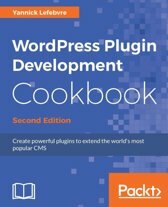 This edition has been designed in order to help you to manage the content of your website using the CMS (content management system) Wordpress. 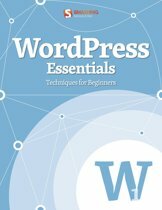 This edition is based on the wordpress 4. 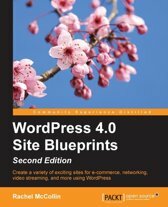 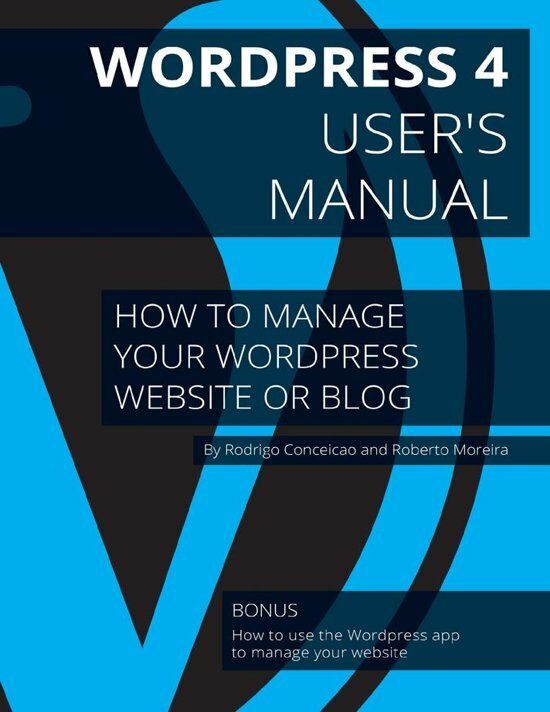 In this guide you will learn how to: Change the login data, Change page content, Increase your SEO Manage categories and posts, Manage your images and comments Change your settings The Wordpress app, With this manual you will be able to manage the content of your pages on your Wordpress website or blog. 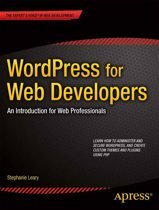 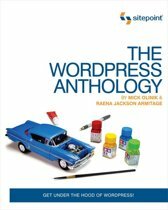 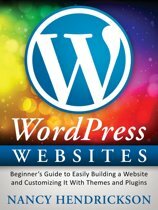 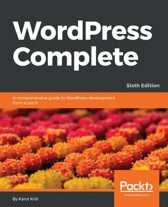 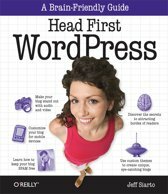 A module at the end of the book will explain how to use the Wordpress app for Iphone and Android phones or tablets iPad and Android.